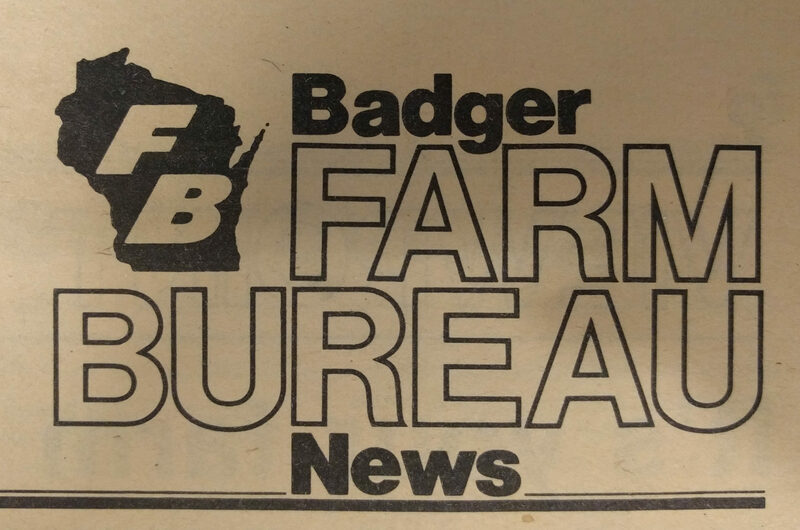 Wisconsin Farm Bureau is celebrating 100 years. Visit the Centennial webpage to learn how you can share your Farm Bureau story, support Farm Bureau programs and much more. Wisconsin Farm Bureau now has an online membership application. It is easier than ever to become a member, renew your membership or learn more about our organization. Get the most out of your membership by taking advantage of exclusive members-only benefits that serve Wisconsin farmers, families and businesses alike. View our line up of benefits and start saving today! Want to meet some Wisconsin Farm Bureau members? Check out the member profiles section to get a glimpse into the diversity of our members and why they are proud to be part of the Farm Bureau family. Farm Bureau Flavor recipes are submitted from Farm Bureau members as a way to share their farm favorites. Looking for something new to try? 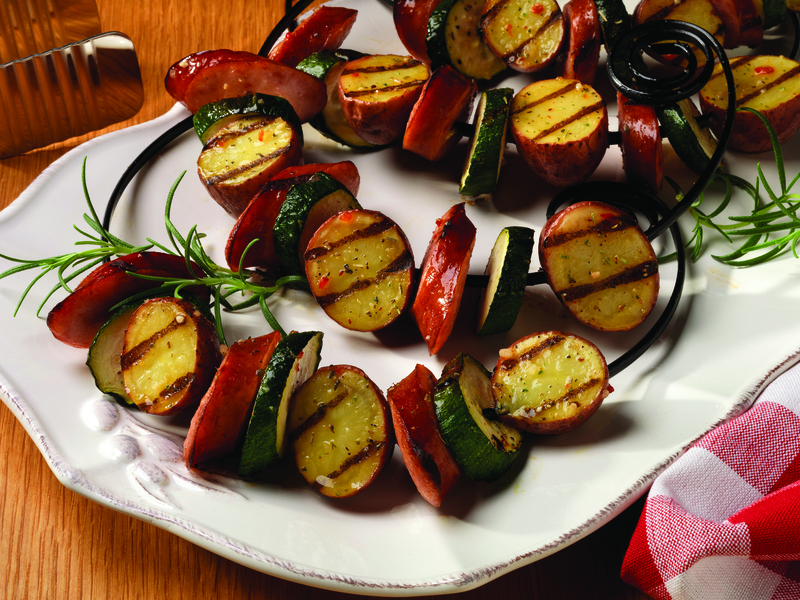 These recipes are sure to please the whole family! As the largest general farm organization in the state, Wisconsin Farm Bureau Federation serves as a voice for farmers. Our mission is to lead the farm and rural community through legislative representation, education, public relations and leadership development. 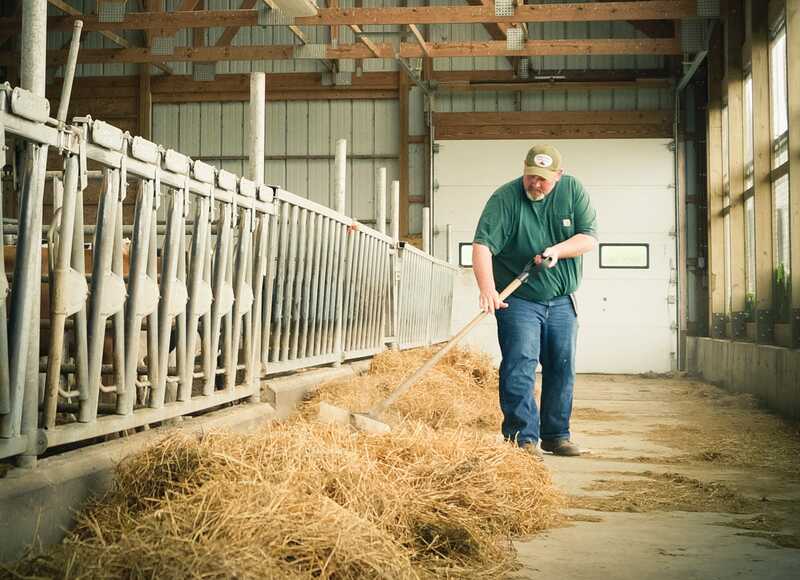 By being a Wisconsin Farm Bureau member, you qualify for benefits and services that provide a range of options that respond to the needs of farmers, families and businesses in Wisconsin. Want to become a part of the Wisconsin Farm Bureau family? You can now join online! After becoming a member, you will have access to exclusive benefits and discounts. Wisconsin Farm Bureau serves as a voice for farmers and is the largest general farm organization in the state. 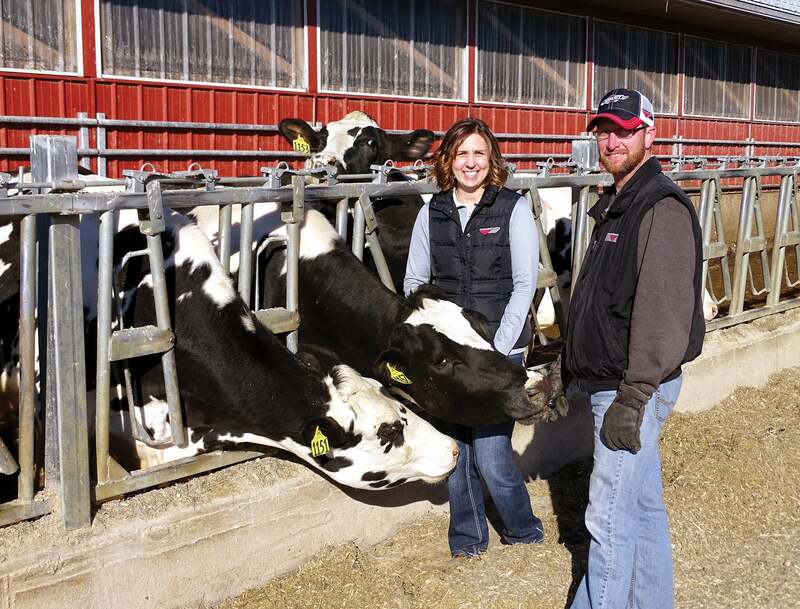 Wisconsin Farm Bureau represents farms of all sizes, commodities and management styles. As a voice for farmers, WFBF takes pride in being a grassroots, or locally led, farm organization. 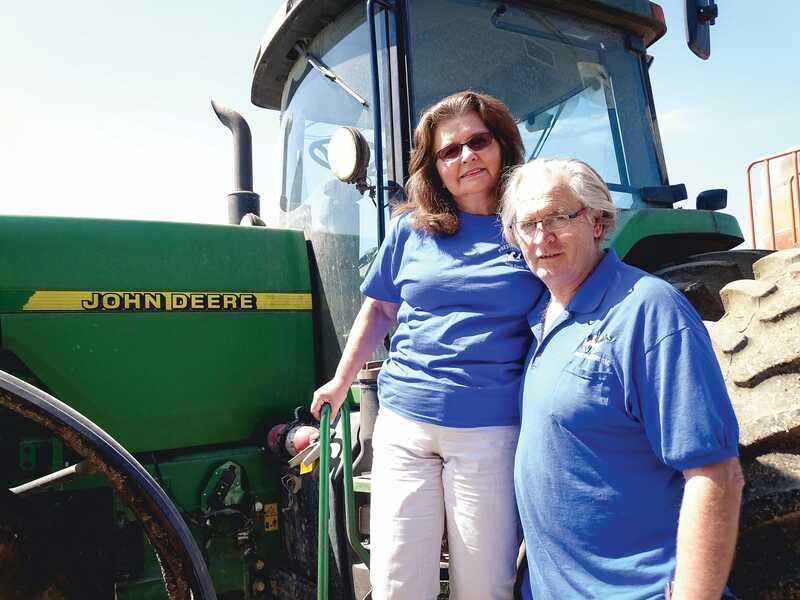 Through the guidance of the 61 county Farm Bureaus, WFBF works to ensure farmers’ needs and concerns are heard on the local, state and federal level. WFBF also offers many programs for county Farm Bureau members of all ages. Sign up for Ag Newswire, read our blog or follow us on social media to learn more about how a Farm Bureau membership can benefit you and your entire family! The Wisconsin Farm Bureau Foundation supports agricultural and leadership programs such as 4-H, FFA and Ag in the Classroom.